I’m sure you’ll agree with me that Christmas is simply brilliant. 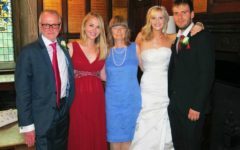 The glittery decorations, festive music, family board games and presents sitting under the Christmas tree, all wrapped tantalisingly with shiny ribbons and bows. And there’s something magical about ripping open that first advent calendar door on December 1st, no matter what age you are. Take a look at our list of Christmas advent calendars for adults; there’s something for everyone so you’ll have no excuse but to spend your December mornings opening miniature sized delights and getting that warm, fuzzy festive feeling! 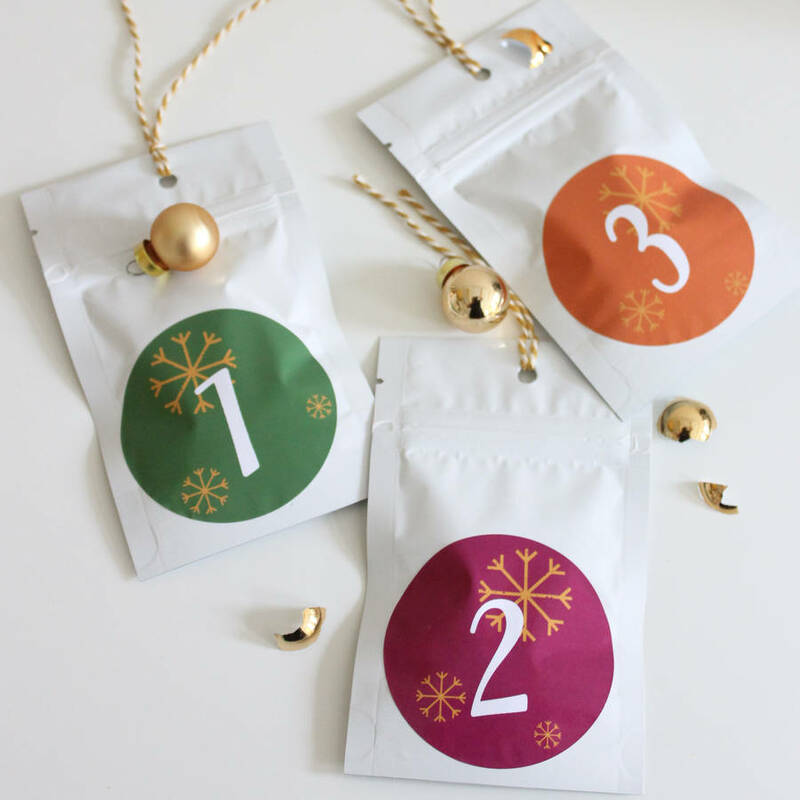 Enjoy two cups of luxurious loose-leaf tea every day in December with this gorgeous bunting advent calendar. As well as fine teas, it also contains a posh-looking tea strainer, twine and mini pegs for displaying the tea pouches, and comes in a beautiful, reusable gift box. 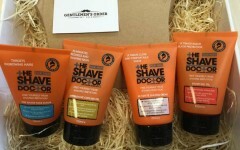 At £49 it’s quite pricey, but boasts excellent reviews and is certain to warm you up nicely on those cold December days. Ok, so it’s not technically healthy. We’re indulging a little here with these (chocolate) brussels, but isn’t that what Christmas is all about? 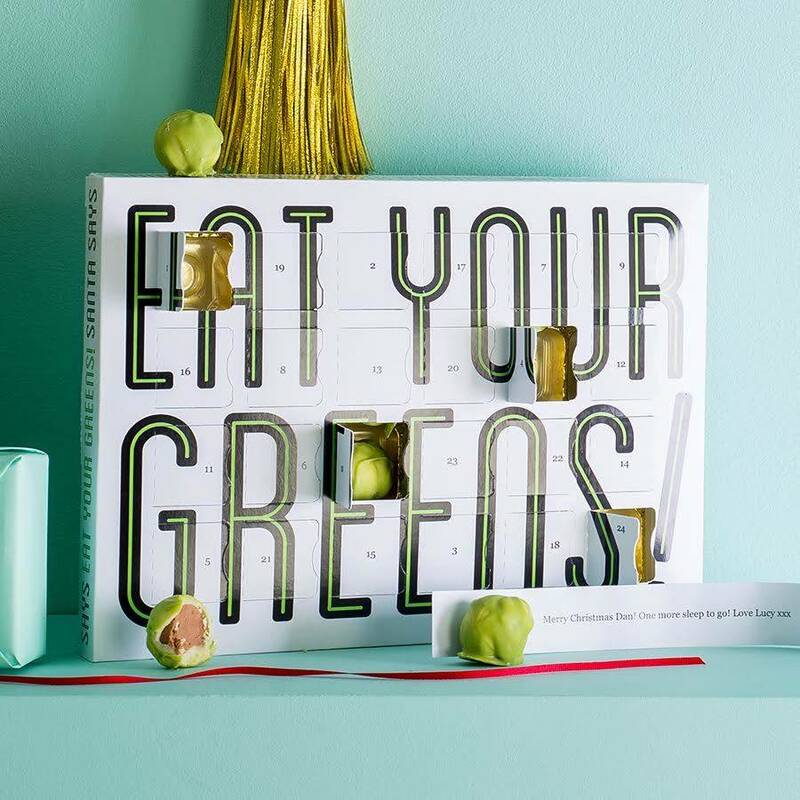 Enjoy in the best sprouts you’ve ever had with this quirky advent calendar which can also be personalised. With 24 scents (some exclusive to the calendar), your beard is sure to smell a treat throughout the Christmas season and beyond! Frangrances include Bay Rum, Bergamot, Oak Barrel, Spanish Orange, Steel and more, and a bargain at just £29.99. Perfect for the DIY enthusiast and useful for the Christmas season. December always requires a vast array of tools. 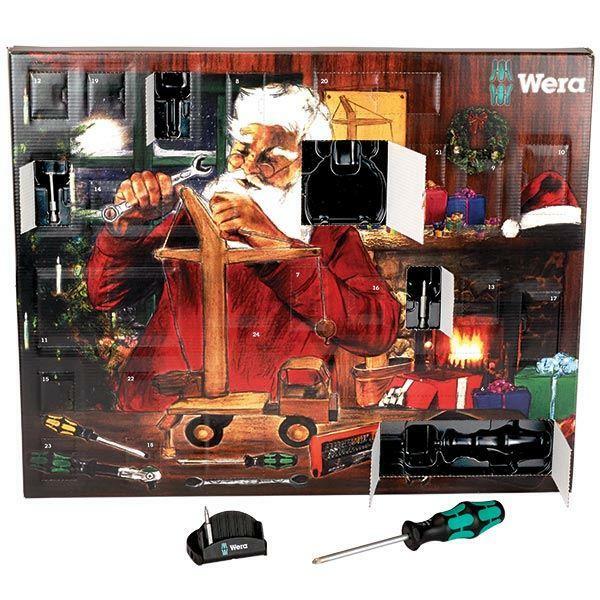 Whether you need a screwdriver to open that toy battery compartment or tools to fix the christmas lights, this advent calendar provides DIY equipment to see you through the season. 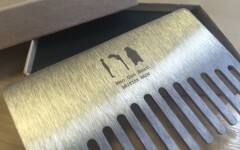 It even includes a bottle opener to help you crack open the mulled wine! 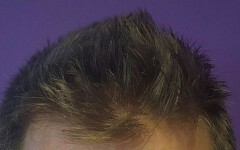 £39.95 from UK Tool Centre. 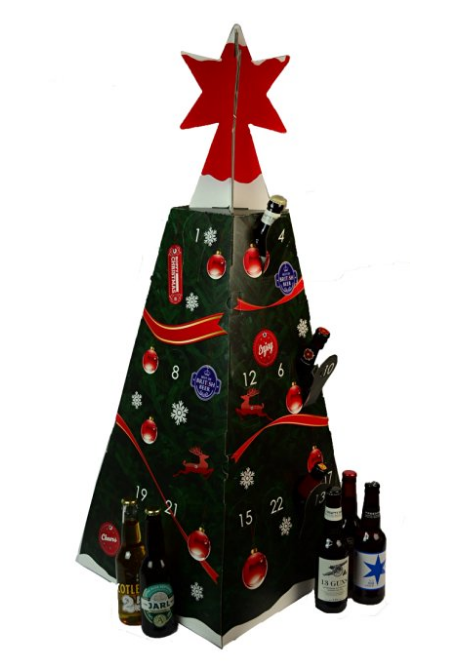 If you really want to celebrate the festive season, treat yourself with 25 bottles of great British beer nestled inside a Christmas tree advent calendar. Crack open a 330ml bottle of the good stuff each day for a December to remember (or er, not remember)! Gin Foundry claims to have created the very first gin advent calendar to grace our festive seasons. The original and the best, it boasts 24 diverse gins from around the globe, from London Dry to Old Tom, to Navy strength and Fruit infused. It’s pretty pricey, but a worthy treat for a gin connoisseur. Containing both samples and full-sized products, the Decléor Advent Calendar is worth a whopping £183 in cosmetics, but costs a fraction of the price at £60. It includes 25 of Decléor’s best selling products to beautify you throughout the party season. Treat your Christmas nails to a new mani every day with this stunning Ciaté advent calendar. If you’re looking for a beauty calendar on a budget, this is the perfect advent for you. It comprises of 18 mini paint pot polishes (including 4 new shades), a mini treatment, 2 nail toppers, a nail file and a sneak peak at the new Ciaté nail care ‘superhero’. Char’s ‘World of Legendary Parties’ calendar is a beautiful ensamble of her award-winning make-up and beauty treats (in mini) including Wonderglow, Legendary Lashes, Colour Chameleon and an exclusive shade of Pocket Pout! Okay, so it’s a proper splurge at £150, but if you’re looking for pure luxury in calendar form then this is for you! 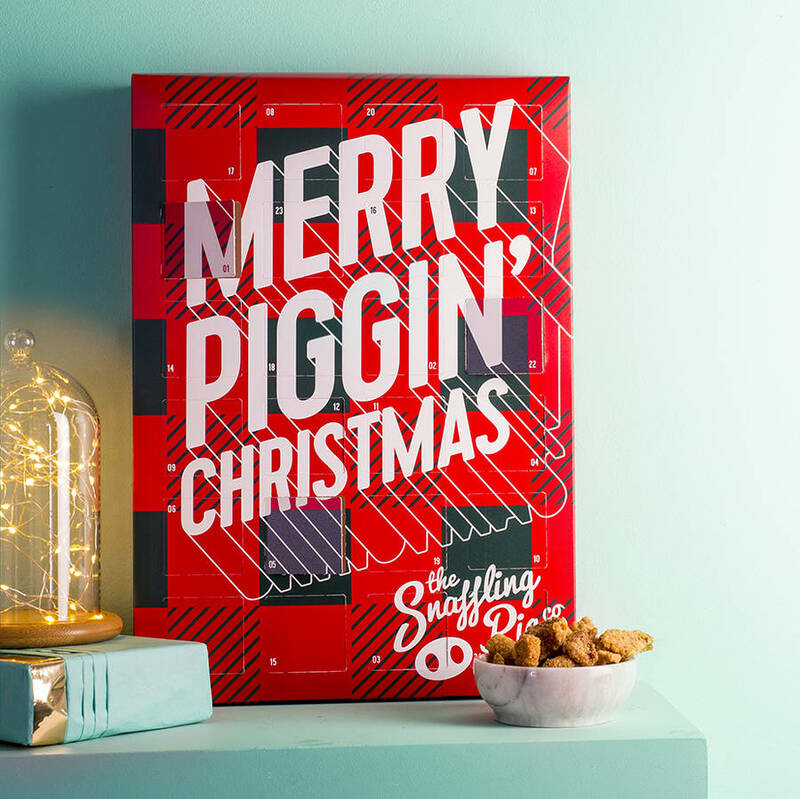 If a month’s worth of pork scratchings is your idea of heaven, grab this pork scratchings mega advent calendar by The Snaffling Pig Company! This A3 sized advent of crackling delight includes 24 doors and 6 gourmet flavours to keep your savoury snack cravings at bay all Christmas! 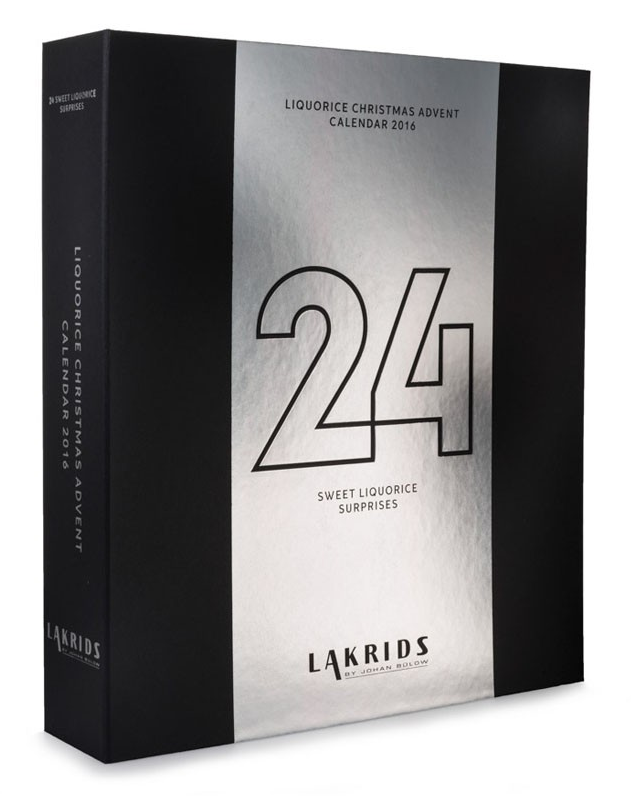 All the way from Denmark, this unique advent calendar includes 24 liquorice pieces in a great combo of flavours, from chocolate to mint to juicy blackcurrant. If you know someone who is a fan of the posh black stuff, they will surely appreciate this alternative advent calendar. Each window in this eco-friendly advent calendar will excite green fingers with a different variety of seed and helpful fact. 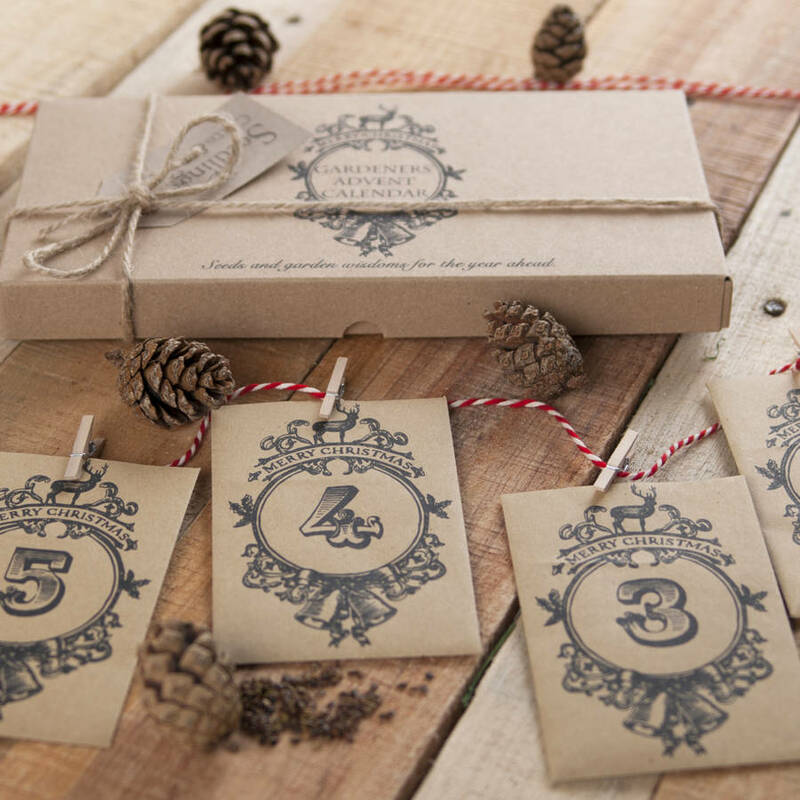 The beautifully illustrated envelopes can be hung from twine using pegs for the ultimate bunting-style advent calendar. The seeds comprise of a variety of British wildflowers such as Ragged Robin, Bluebell, Oxeye Daisy, Angelica, Forget-me-not, Red Clover, Cornflower and Clustered Bellflower. The perfect advent calendar for gardeners. This Christmas you can have your house smelling like a Christmas cookie, festive cocktail or macaron treats! 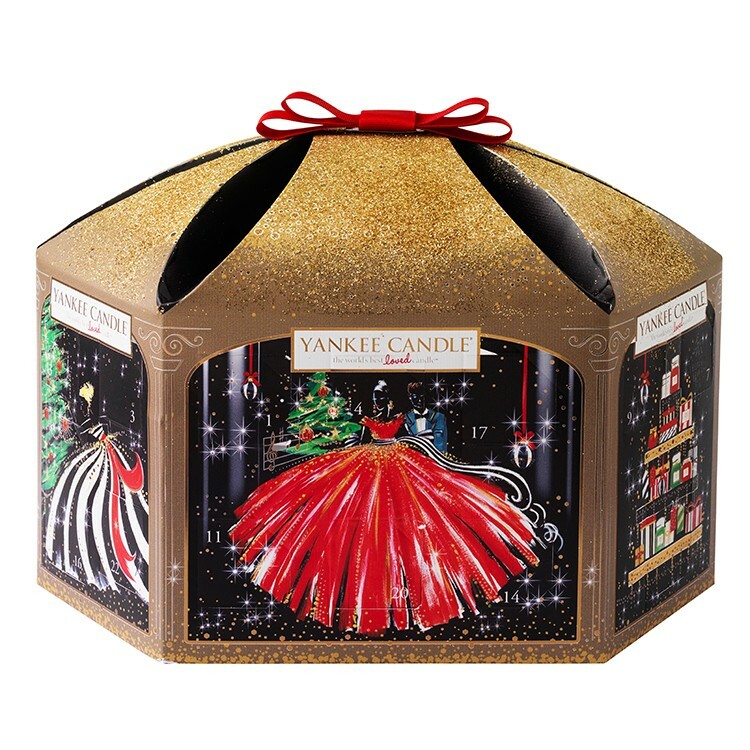 The Yankee Candle advent calendar includes 20 tea-lights and 4 votives in their deliciously festive fragrances – perfect for anyone who is particuarly house-proud and loves a well perfumed abode!